Opt-In Rewards offers you amazing local discounts. 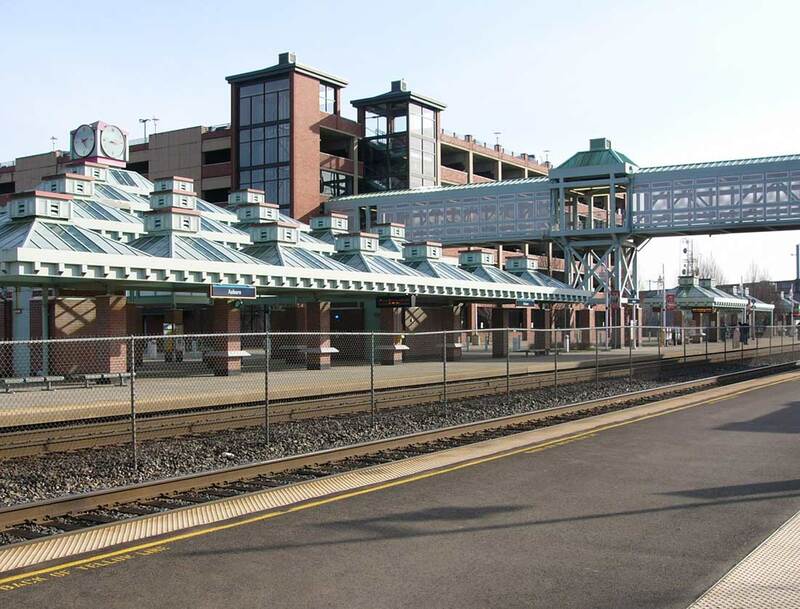 We offer 4 different ways for you to save! Delivered right to your inbox EVERYDAY! What is the Deal of the Day? The Opt-In Rewards’ Deal of the Day is an exciting, easy way to get huge savings while discovering fun activities in your local area. Each day Opt-In Rewards features a new deal at an unbeatable price. 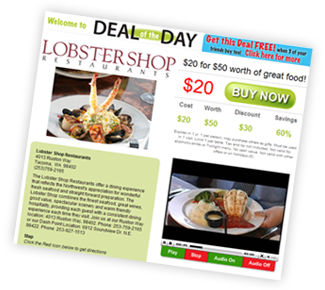 Save at restaurants, theaters, spas, stores and special events. We focus on the best local businesses to offer you a great deal at an incredible price. 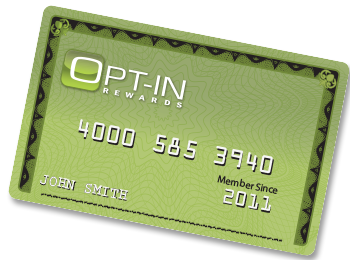 Opt-In Rewards is a loyalty membership program that provides discounts to its members at participating businesses. 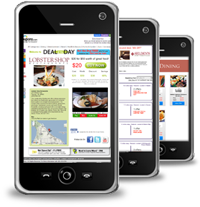 You can now register your cell phone number to get text messaging of new restaurant offers. This is a great feature. For instance, we can let you know instantly when a restaurant in your local area is offering a free meal. Ordering what you want with the menu display on your smart phone. The Opt-In Rewards Mailer comes with a CyberPass discount card that, once activated, provides discounts to the merchants listed inside the booklet and a subscription to the Deal of the Day email to save an additional 50-90%. You can add extra value to the mailer offers by “liking” a merchant on Facebook, and you will be eligible to receive reward points by using the CyberPass discount card.